3-10work days ,Depends on the courir and weather . 3 Sea: From CY to CY . 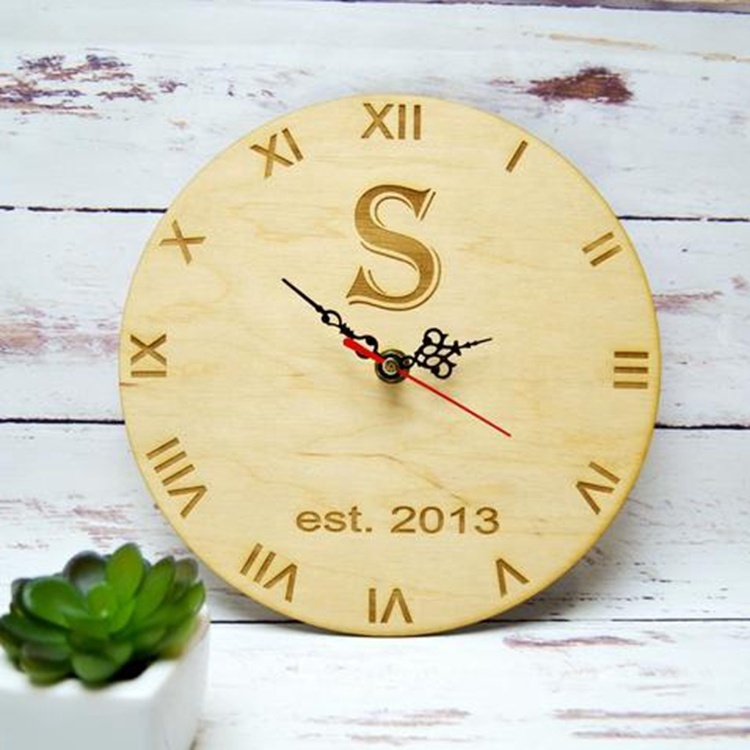 1. we are manufacturer and specialized in making crafts for more than 10 years and rich experiences make us be qualified for your supplier. 2. Quality is the most important for us and we can make sure each order is of requested high quality. 3. Our efficient operation and professional design and production can make our cost very competitive. 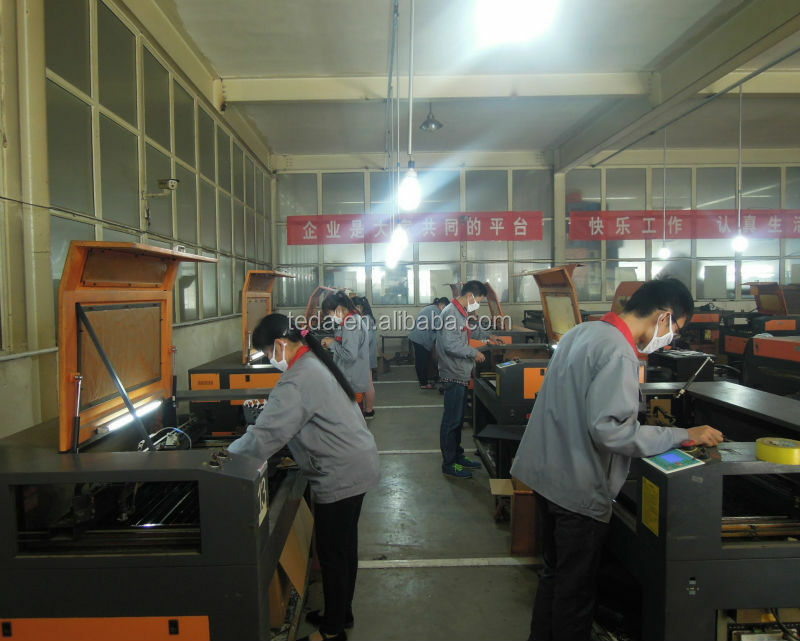 4. we have 29 laser-cutting machines and 5 CNC machines, and can quickly produce urgent orders. 5. we have professional designer team, and OEM design is also welcome. sample can be ready in 1-3 days. 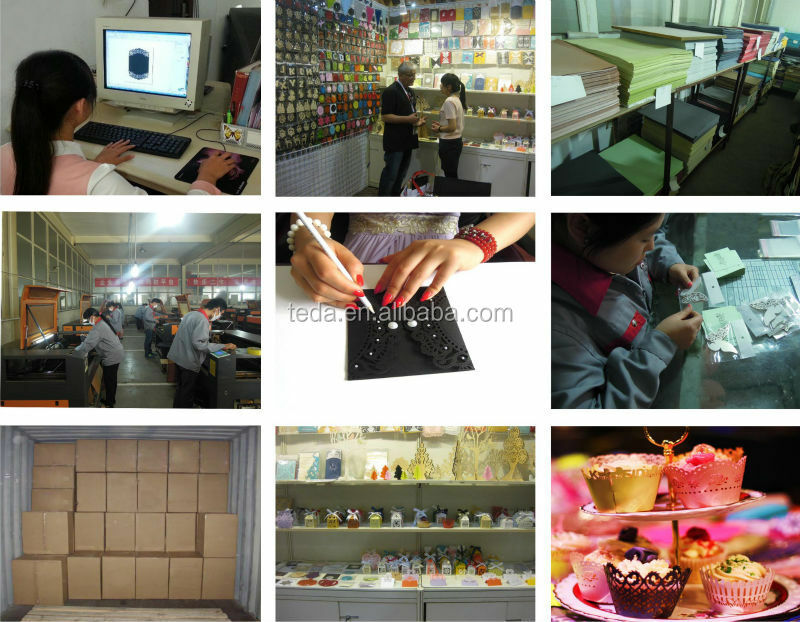 6. we have QC workers and make sure each finished product before packing is of high quality. 7. MOQ is very low, 1000 pcswood box is acceptable. 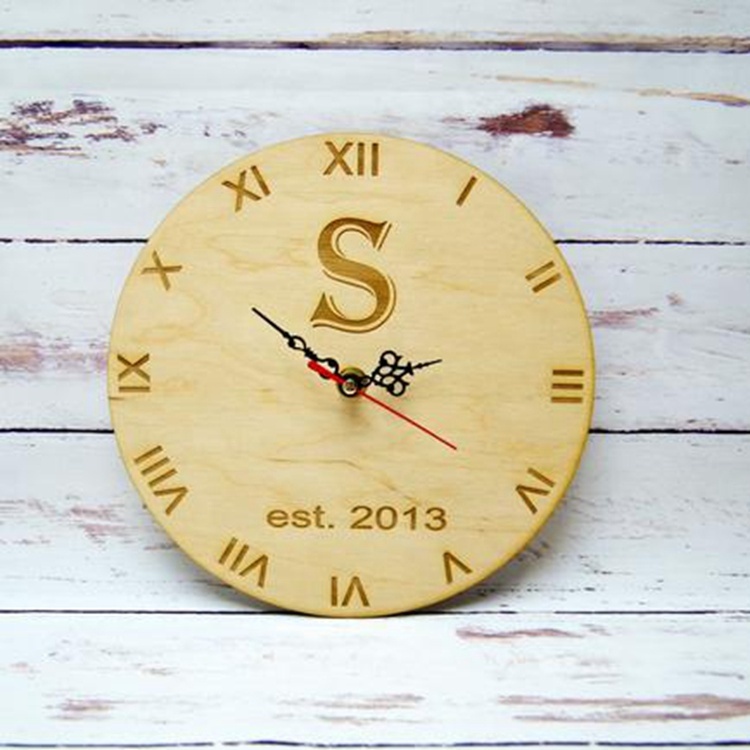 9. our products are made of wood, acrylic, PVC, felt etc and many options for your choice. 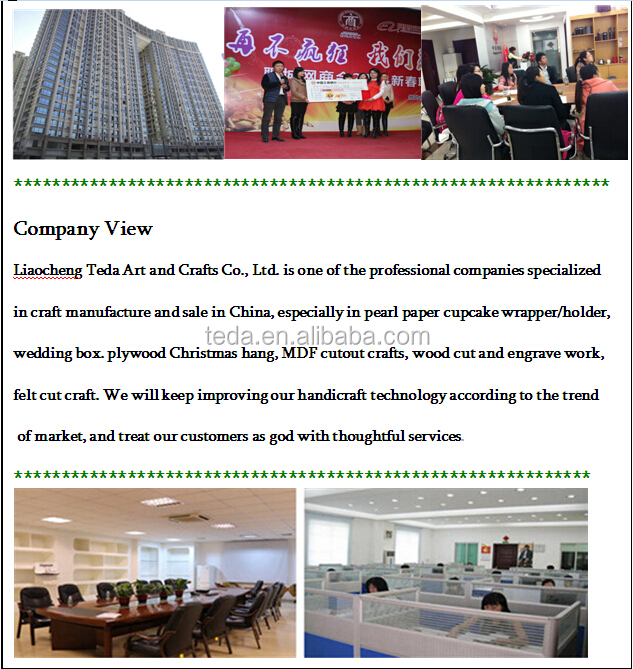 we are manufacturer with more than 10 years experience. 2. how many days does the sample need? we can make the sample quicker within 1-2 days. 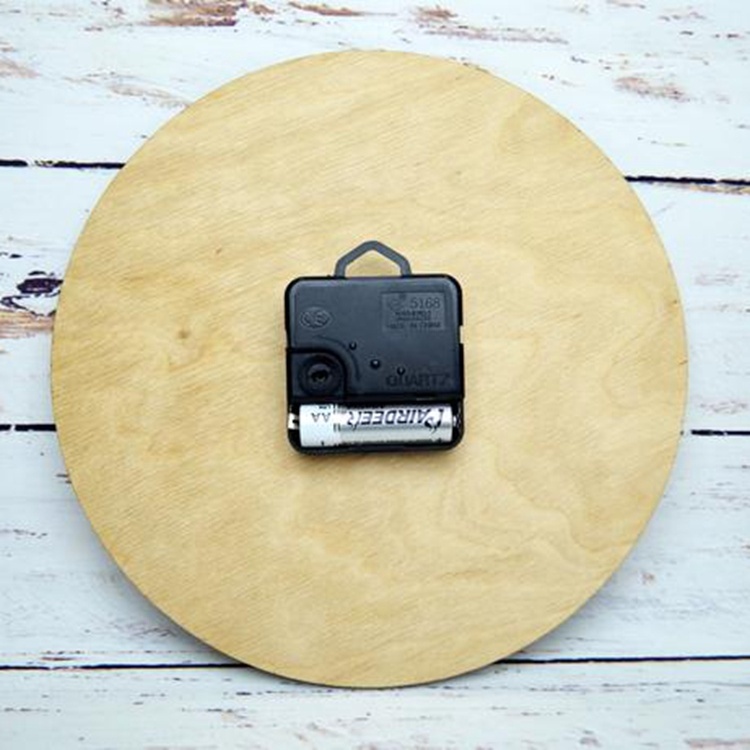 3. are your samples free of charge ? 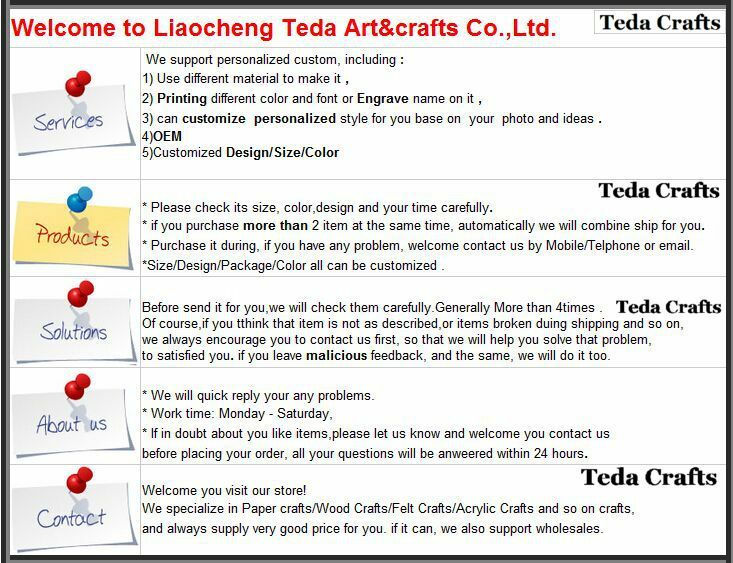 The samples are not free of charge, but we can refund the sample cost when you place the order. 4. how many days is the lead time? it normally takes 10-20 days depending on different products.